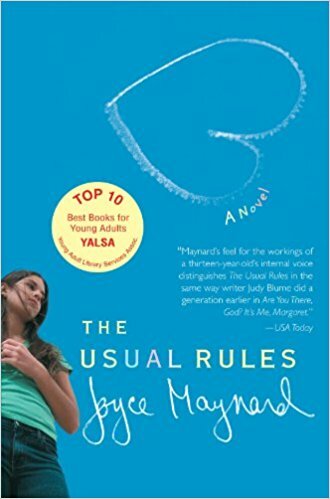 Joyce's newest release, The Best of Us. The 25th anniversary copy of her best-seller, At Home in the World. The 1972 article that started her career. In addition to reading Joyce’s books, you can hear her read a number of them in audio form. She has recorded The Good Daughters, After Her, and Under the Influence, as well as her memoir, At Home in the World. Joyce’s recording of her latest release, The Best of Us, includes a special feature not available in the print version of the book: the wedding vows of Joyce and her late husband, Jim. 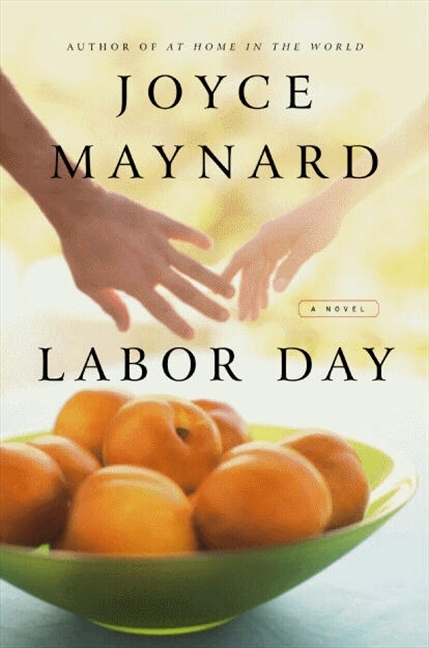 The audio book of Labor Day was recorded by Joyce’s son, Wilson Bethel. All recordings available on Amazon.com.